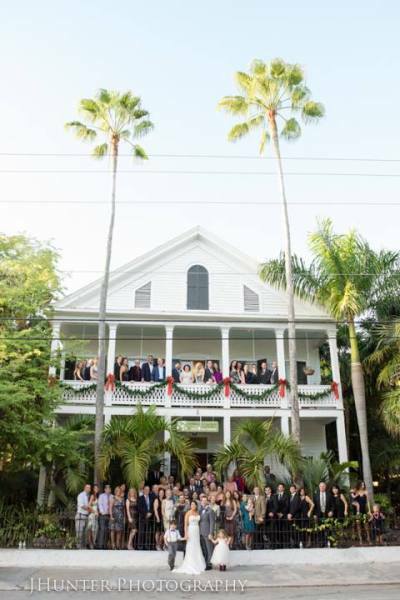 Kristin & Nate held their Wedding at Old Town Manor Key West Florida, in the heart of Old Town. 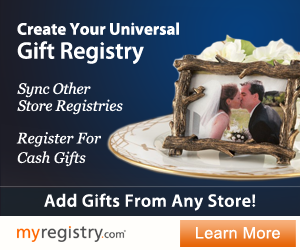 Member photographer JHunter Photography, had the opportunity to photograph their special day. 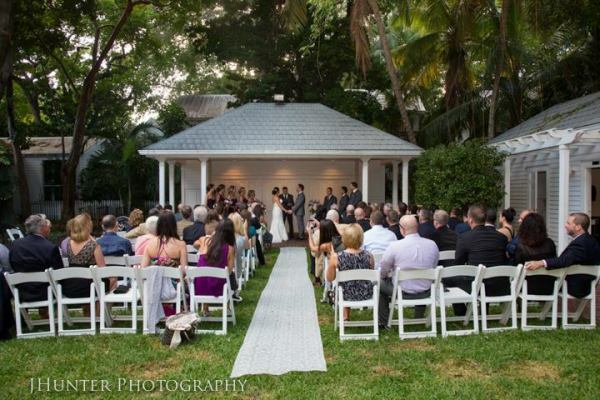 This beautiful garden venue is perfect for an intimate wedding. 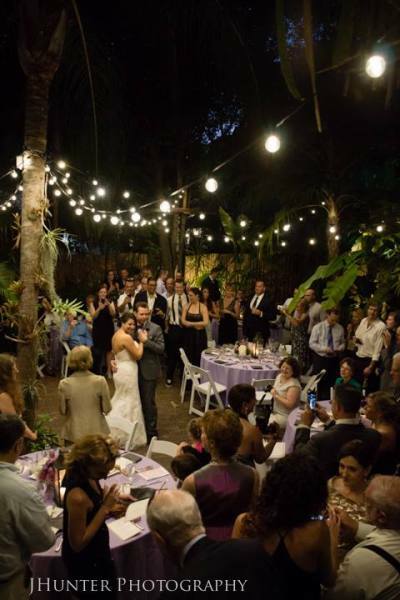 The lush tropical gardens and the restored Victorian mansion create a private wedding experience. 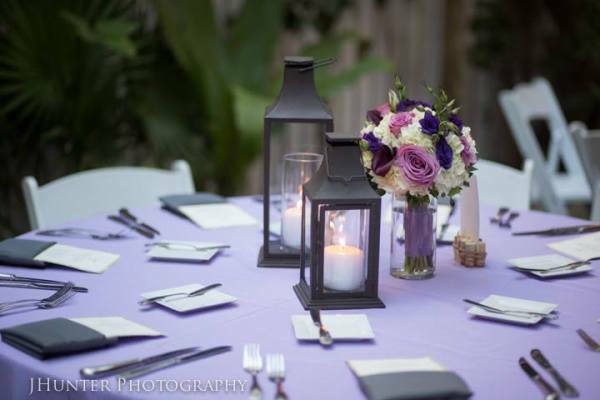 From events with 10 guests to 50, you can have a welcome party, ceremony, reception and goodbye brunch, while housing up to 32 guests in their 14 rooms at the Manor. The front of the Manor makes a pretty backdrop for a large group photo, some up on the balcony and some below. 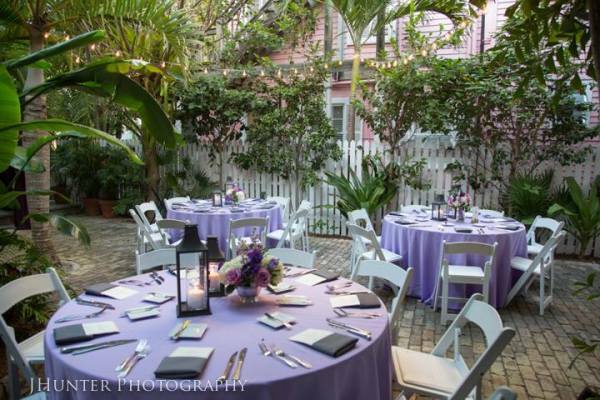 The tall palm trees add a nice touch! 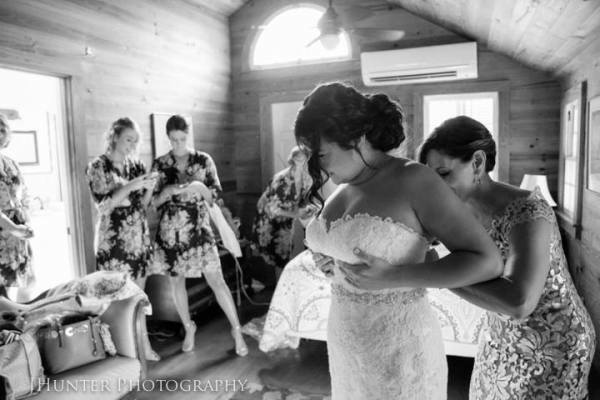 Kristin’s bridesmaids wore pretty matching flower robes while getting ready. 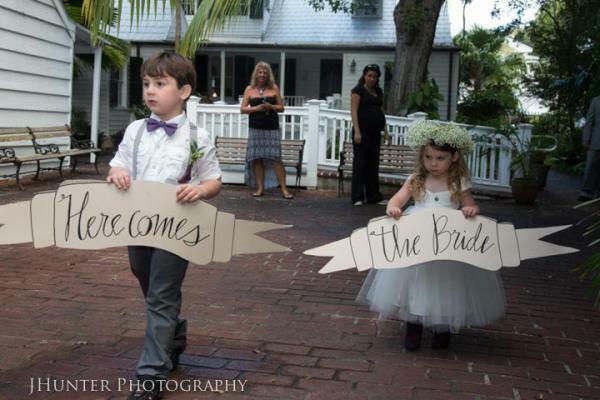 The flower girl and ring bearer were so adorable with their “Here comes the Bride” signs! 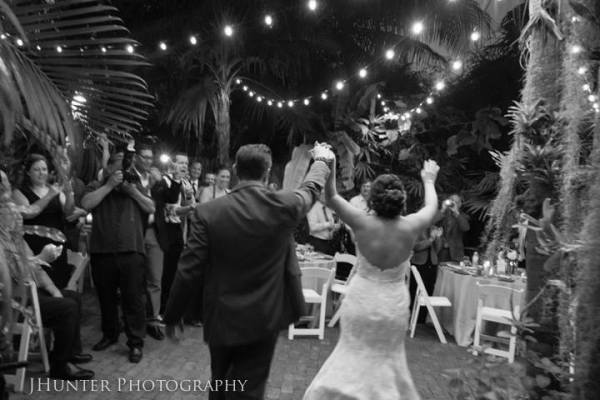 JHunter Photography is Key West’s most established photography team with a mixed style of photojournalism and classic portraiture. 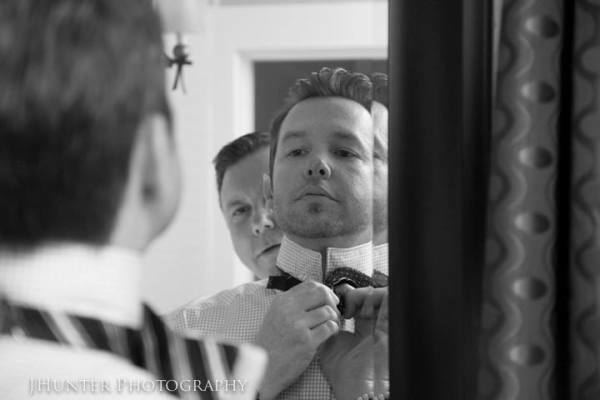 Get more info and see more photos by JHunter Photography here.